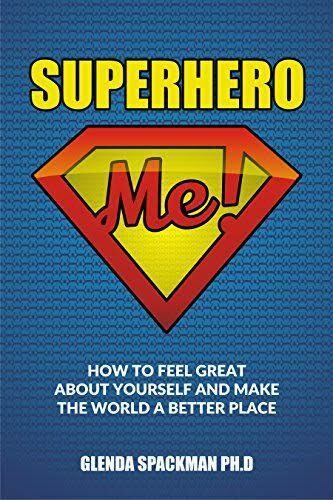 If your life is OK, but not what you dreamed of as a child, then SUPERHERO ME will help you understand why and what to do to make changes. A Superhero is a person who understands what makes them unique and how to overcome limiting beliefs, fears and habits. A Superhero exercises their special gift to make the world a better place. This book will help you identify your values - your values are hard-wired and define what makes you tick, how you see the world and what's important to you. Once you understand who you really are, you can then identify your superpower- that amazing gift you have that makes the world a better place. We can all be superheroes.